When the love between two people is very evident in the photos that I take, then I know I have done my job well. 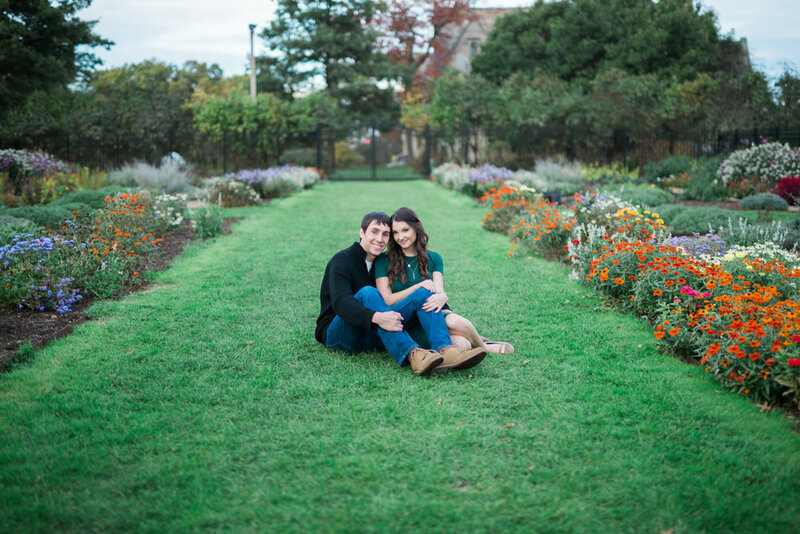 The love between these two can't be missed in their engagement photos. It is also obvious that they have a good freakin' time hanging out together! 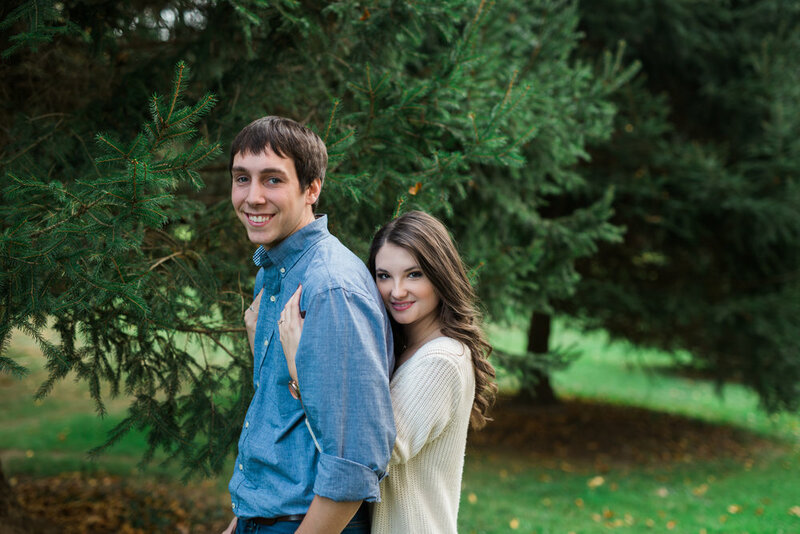 I am beyond excited to capture their wedding day next year. 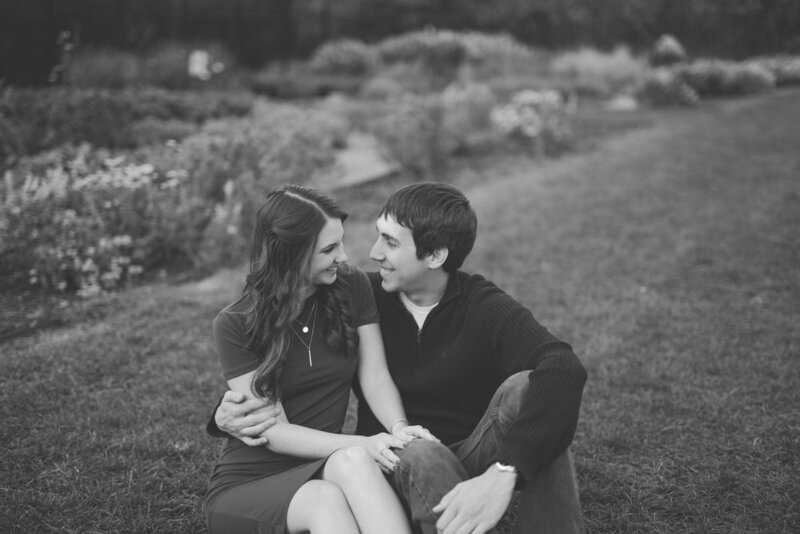 Amanda & Tyson - your love is one of a kind!